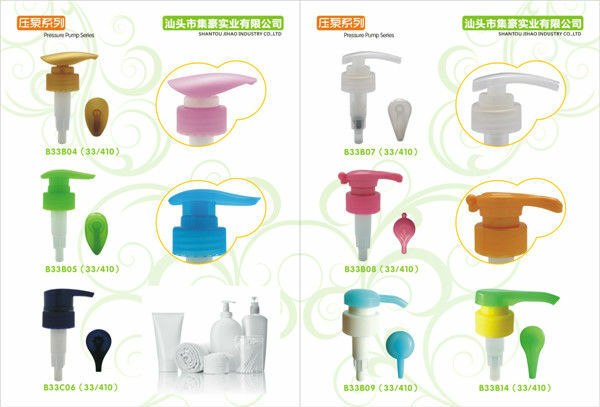 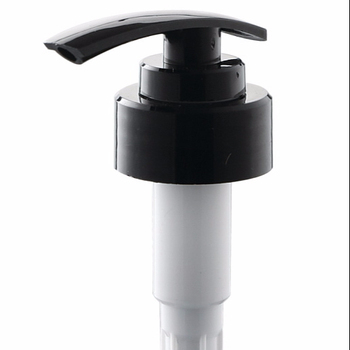 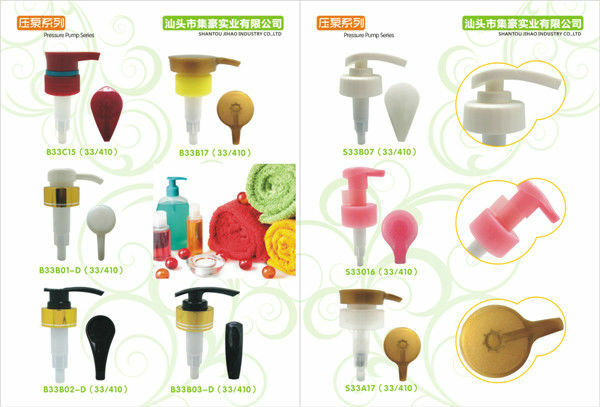 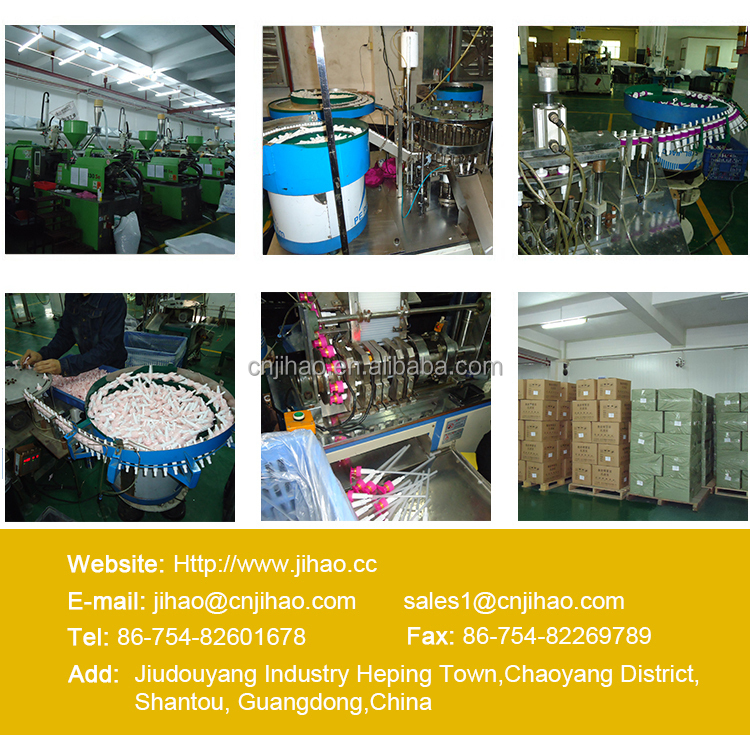 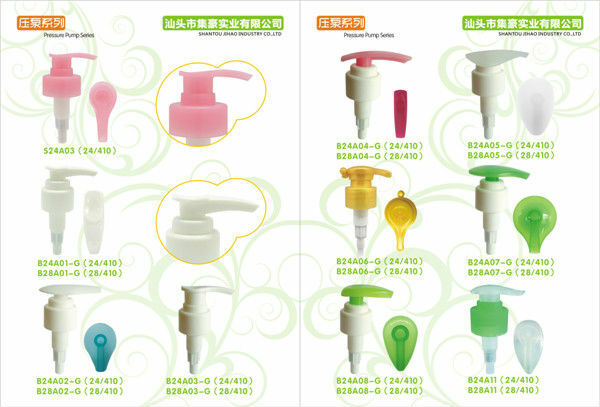 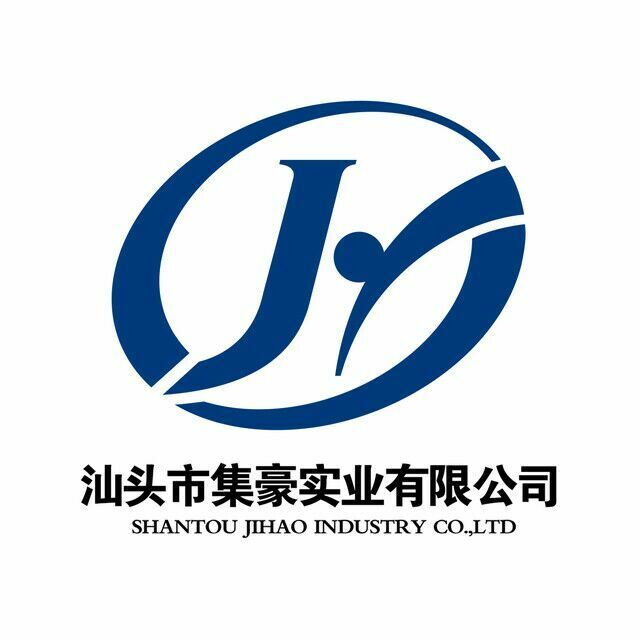 For liquid soap , shampoo bottle ect. 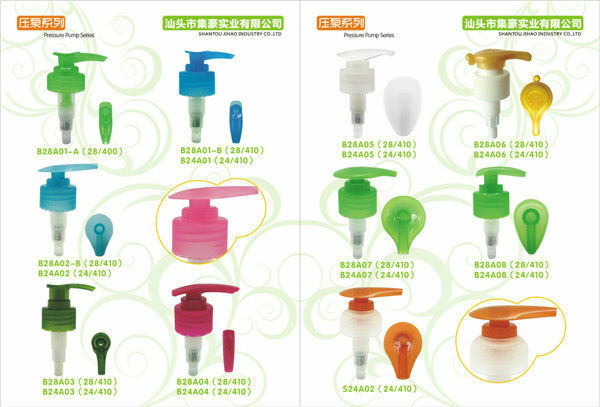 Multi-layer leakage prevention design, for guarantee. 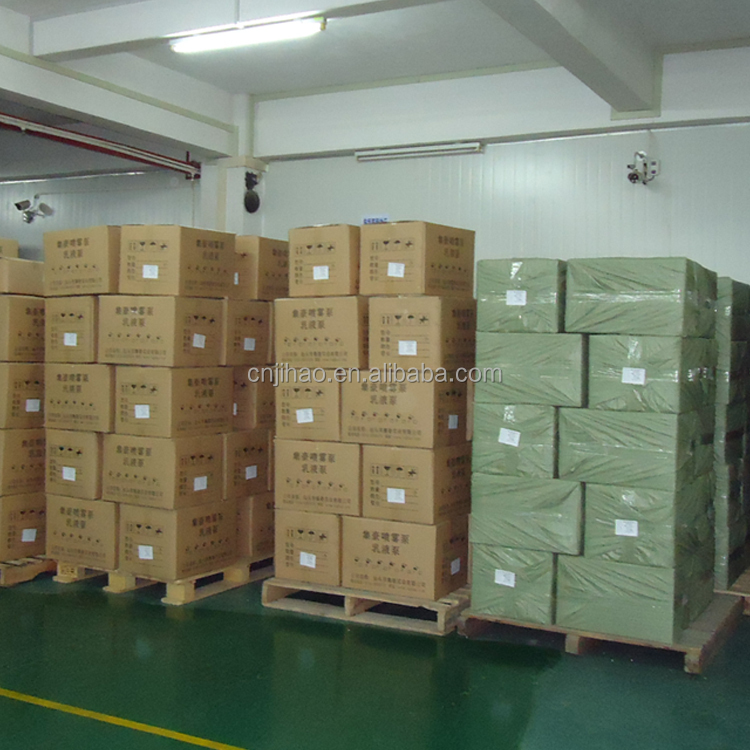 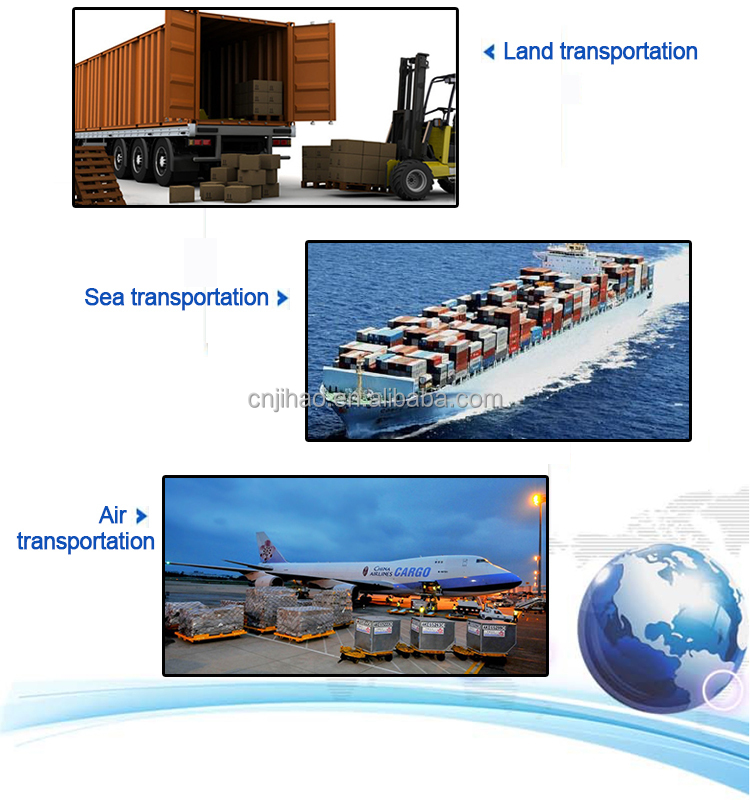 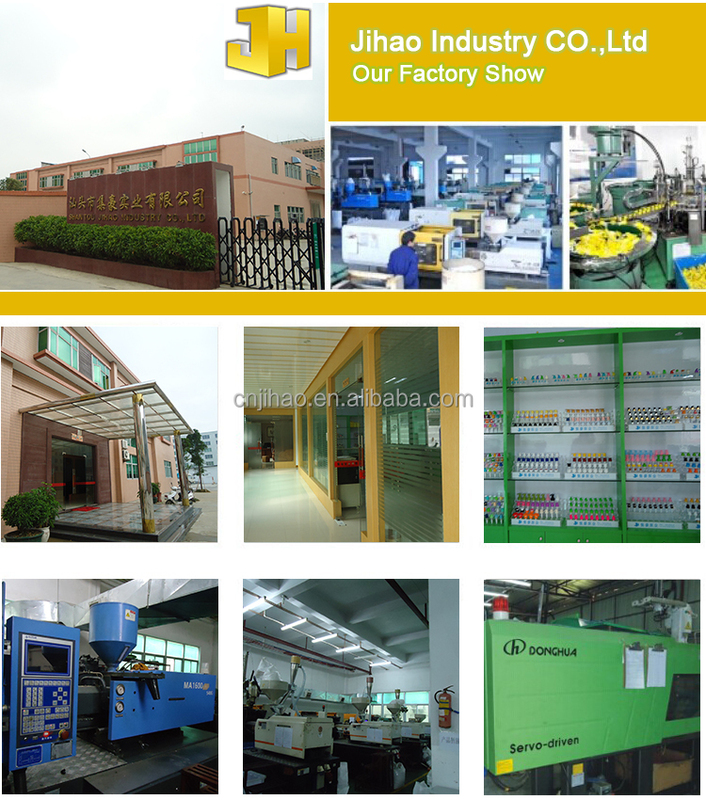 The surface and interior of our products are clean and free of dust, the products are all to be inspected. 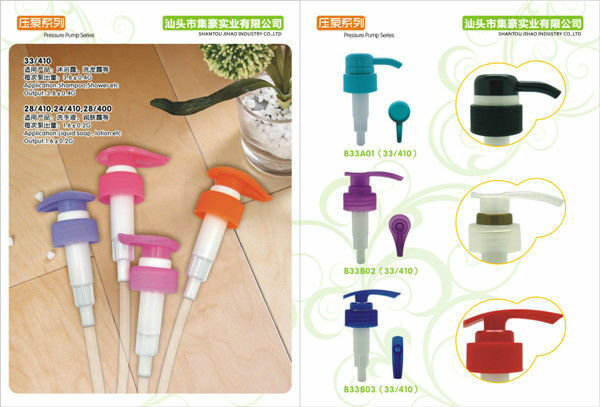 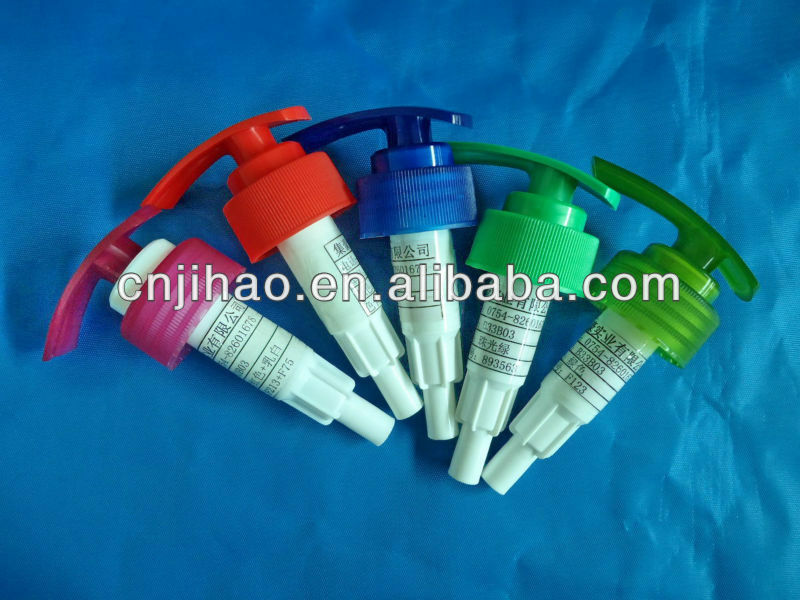 smooth, color uniformity, with good spray effect and good sealing, anti-corrosion and fatigue, affordable, quality absolute guarantee.